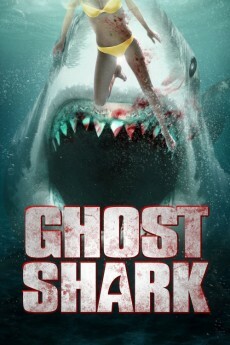 The sea underworld is shaken up when the son of the shark mob boss is found dead and a young fish named Oscar is found at the scene. Being a bottom feeder, Oscar takes advantage of the situation and makes himself look like he killed the finned mobster. Oscar soon comes to realize that his claim may have serious consequences. Those other reviews are bull; this movie is great! I have to confess my shock at seeing the 5.9/10 average rating for this movie and overall mediocre reviews. This movie is great! And I'm not a kid, either...I'm 26 years old and thoroughly enjoyed this movie at the age of 25. The soundtrack is unbelievable and fits in seamlessly with the action and comedy of the movie. You really have to hear Mary J. Blige's rendition of Cheryl Lynn's classic disco anthem, "Got to Be Real." Anyway, besides the fantastic soundtrack, every character in this movie matches beautifully with his or her celebrity voice. I particularly enjoyed Will Smith's and Martin Scorcese's characters; brilliantly done. Really, if you're looking for a fun, enjoyable movie that you can laugh and even dance along to, this is the movie for you. Young and old alike should enjoy this. I've seen it 3 times, and always have a good time watching it. Watch it! 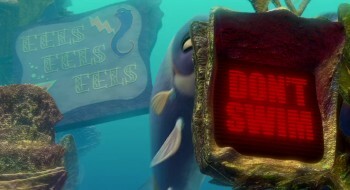 I did like Shark Tale, but there is a lot wrong with it. I did think the animation was very nicely done, and I liked the references to Jaws and Godfather. 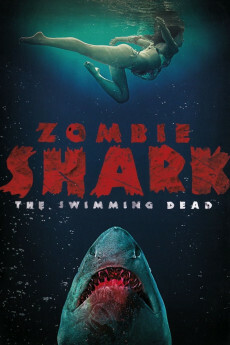 But I do think that Finding Nemo was much better than this. 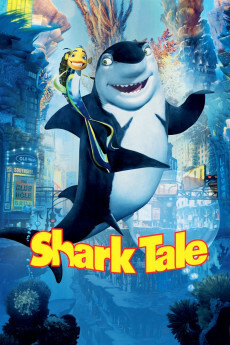 Shark Tale could have been a great film, had it not been devoid of humour and heart. My first problem with the film was Will Smith. He tries to be funny, but as the film progresses, he gets tiresome, and at times you feel like you want to reach into the screen and put a hand over his mouth. There were times when the script was funny, and there were some nice ideas, but the pace of the whole film was uneven. The characters could have been developed a lot more, particularly Lenny(a nice surprise from Jack Black), and whereas there were a number of nice visual jokes, there is some very over-familiar material in the script. Kids may find the sharks a bit frightening, and adults won't find much to enjoy, with the exception of the talented voice cast, such as Angelina Jolie, whose Lola(a very beautiful fish) was one of the better characters, Rennee Zellwegger, who deserved better than she was given and Robert DeNiro, whose shark was just a caricature of the Godfather. Though it is Martin Scorsesse who gives the most entertaining vocal contribution. And I did like the music score. All in all, it is nice to look at, but there are some parts of the film that aren't as interesting as intended. I did like the film, but I was kind of confused at who it was aimed at. 6/10 Bethany Cox. Mildly amusing, but no bite. 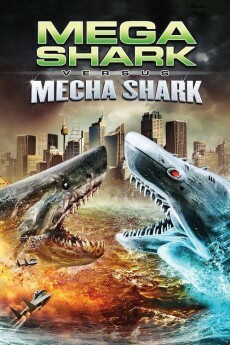 Shark Tale is doubtlessly going to be endlessly compared to Pixar's "Finding Nemo". It is unfortunate that Shark Tale comes out the lesser of the two movies, but truly comparing the two is generally a fruitless exercise. 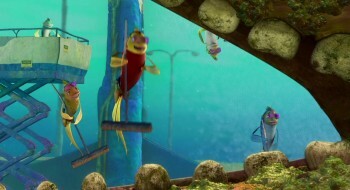 Opening with a detailed dive into the city of the fish Shark Tale presents a world of sight gags and moderate puns. From the star fish walk of fame through the dolphin police, through to the shots of "the top of the reef", the sequence is a bustling hive of activity. At this point I would make one valid comparison with Nemo - the graphics. 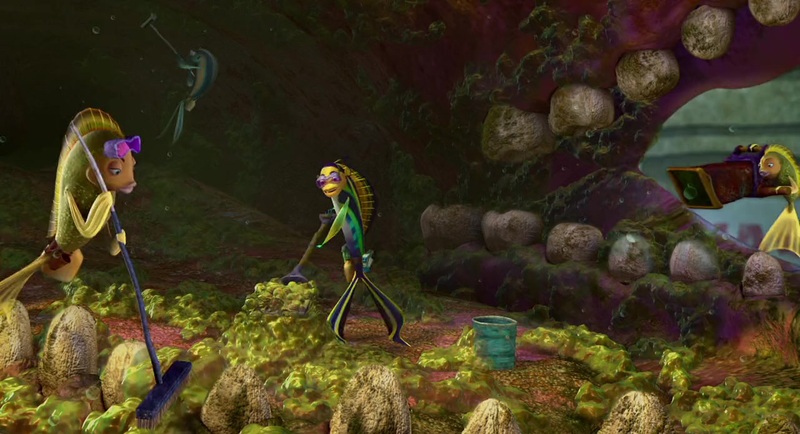 Shark Tale fails to really seem as if anything is happening underwater. Yes, there are fish in the shot and yes everything intellectually should be under the sea, but where Nemo oozed and flowed in a very fluid vista Shark Tale shows colour and spectacle, but without that organic ocean feeling. This is not to say Shark Tale's graphic work is bad, simply that it does not feel waterborne. With that aside, the cartoon images in Shark Tale are well presented, with the anthropomorphic fish taking on the facial characteristics of their voice actors. Never has (or will) a fish ever look more like Wil Smith , or acted like him. This is Wil Smith in full Fresh Prince wise-cracking mode made piscine in Oscar. Renee Zellwegger is instantly recognisable in her fish counterpart Angie, as is the vampy Angela Jolie (Lola). The story itself revolves around Oscar's passage from an unhappy, dreaming, nobody to a famous, unhappy, somebody to a happy nobody. It's a generic, oft-repeated tale, albeit set in a world full of mafioso sharks, vengeful shrimp, and whales with poor personal hygiene. As such, the story itself is both predictable and can be safely ignored. You can feel each step of the way long before it hits the screen. It has no surprises, and so the movie resorts to banter and set pieces to amuse. It doesn't often succeed with these. Of the set pieces the shark funeral is by far the best part of the movie. It is hilarious and somehow moving at the same time. Lenny (Jack Black) and Don Lino (Robert De Niro) make an amusing scene in a restaurant debating with the food. The remainder, including Oscar's big fight scene, are generally uninvolving unless you have an interest in keeping an ear and eye out for the multitude of pop references - many of which are simply thrown in for no reason other than that somebody thought they should be there. Oscar's non sequiturs at the end of the great shark fight are particularly pointless and unfunny. Some in jokes and references do work - having Ziggy Marley solemnly tell Oscar (Smith) that he's singing reggae wrong is clever. Some gags also work - the pizza ordering Octopus is a gem. But despite playing heavily on racial stereotypes the movie as a whole feels rather bland - as if it was designed by marketers and a committee rather than by people who had a funny tale they wanted to tell. The actors supplying the voices vary in effectiveness. Wil Smith is effectively Wil Smith, love it or hate it. Zellwegger gives a decent, if shallow, performance as the love interest, and Jolie's Lola is barely on screen long enough for her to make an impact. 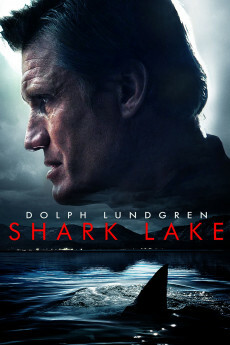 De Niro makes the movie as Don Lino, shark godfather, and without his presence it would be fair to say that the movie would simply be too weak to sustain interest. The music is very MTV, and the end song sequence is atrocious - though kids will probably love it, parents should bring ear plugs for the time when Oscar releases "Missy and Christina" until you leave the cinema. Shark Tale offers an amusing hour and a half for the children but a rather predictable and only occasionally amusing time for adults. It lacks the magic, sparkle, and dare I say bite, that was so desperately needed. Six starfish out of a possible 10.